Lowest priced pie-shaped lot on Miami Beach. 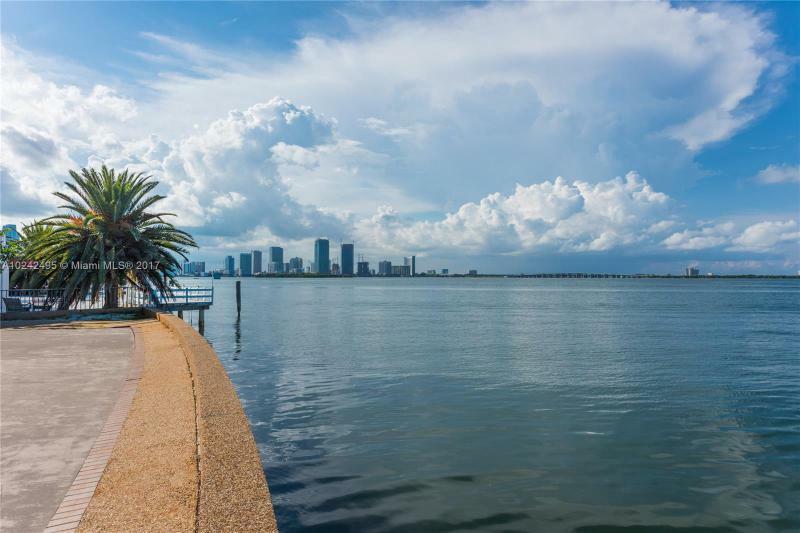 Enjoy Spectacular wide Biscayne Bay views from this oversized lot with 104 feet of waterfront. Lot has 13,382 sf and the current home is a teardown. Lot is located in the City of Miami and one can build a significantly larger home than on a similar lot on Miami Beach. Perfectly located between Downtown Miami and Miami Beach, Art & Culture Venues, restaurants, shopping and more!